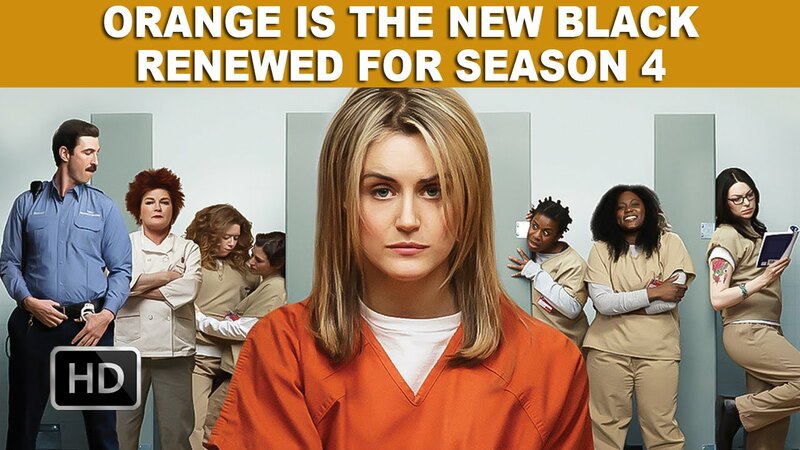 Who is ready for the New Season of Orange is the New Black coming up next month??? I know that I am MORE than ready for it!! I swear it seems like its been forever and a day since the last season ended! !